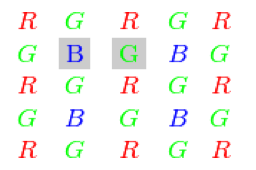 RGB HLS ( COLOR_BGR2HLS, COLOR_RGB2HLS, COLOR_HLS2BGR, COLOR_HLS2RGB ). RGB CIE L*a*b* ( COLOR_BGR2Lab, COLOR_RGB2Lab, COLOR_Lab2BGR, COLOR_Lab2RGB ). RGB CIE L*u*v* ( COLOR_BGR2Luv, COLOR_RGB2Luv, COLOR_Luv2BGR, COLOR_Luv2RGB ). dst – Output image with calculated distances. It is a 8-bit or 32-bit floating-point, single-channel image of the same size as src . 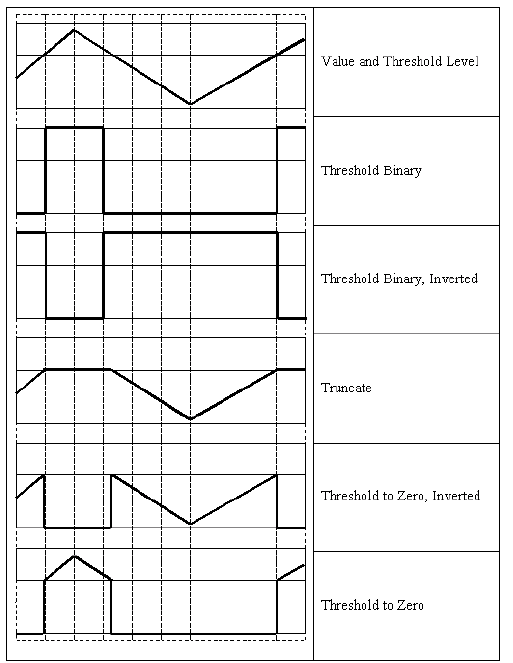 dstType – Type of output image. It can be CV_8U or CV_32F. Type CV_8U can be used only for the first variant of the function and distanceType == CV_DIST_L1. 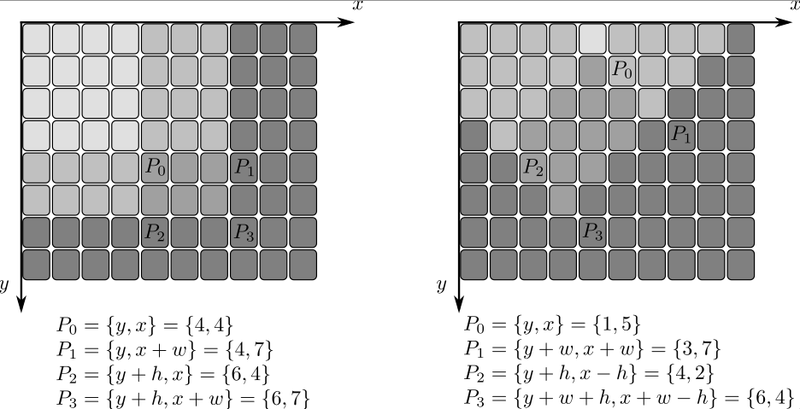 sqdepth – desired depth of the integral image of squared pixel values, CV_32F or CV_64F. Also, the special values THRESH_OTSU or THRESH_TRIANGLE may be combined with one of the above values. In these cases, the function determines the optimal threshold value using the Otsu’s or Triangle algorithm and uses it instead of the specified thresh . The function returns the computed threshold value. Currently, the Otsu’s and Triangle methods are implemented only for 8-bit images.